The pace at which the technologies grow over the past few years is beyond compare and the global people are really very thankful to make the most of them. They keep a tab on the evolving technologies to be aware of how they can be useful to them. In fact, one of the different branches of technologies that have evolved rapidly in the recent years is definitely mobile telecommunications. SMS Marketing is one of the varied yet significant forms of telecommunications that most businesspersons around the world implement and get their business in the way of promotion. In this hectic and fast-pace world, people run short of time as well as money. They consistently look for something that can be available to you in the shortest range of time. At this juncture, Bulk SMS is the picture-perfect answer for this. While a lot of companies want their targeted customers to notify them about the business, Bulk SMS has surfaced as a very effective tool in catering to the need. Bulk text messaging is an innovative and impressive way to send unlimited direct messages to a host of people in no time. This SMS service is growing faster with the accelerating marketing media. Mobile SMS has solidly changed the landscape of communication of late. It is being looked upon as one of the speediest ways to market a business and in the least span of time. The SMS software seems to be personalized according to the needs and requirements of the customers. With that said, businesspersons looking to reach their target people is now simpler than before. Because every person in the world is practically using the mobile device and so there is a huge likelihood that they typically read the message that are received in the mobile inbox. This form of SMS is at the cutting-edge of the competition. Now, whether there are some updates about sports, music, up-to-the-minute news, concession offers in the market - Bulk SMS delivers a solution for all your comprehensive needs. Businesspersons guess that bulk SMS is the instant and most reliable resource that is instrumental in catering to the needs and helps in maximizing their sales profits even simpler. There is no other better alternative than Bulk SMS, which helps spread awareness within seconds in the mass at large. It has prevailed over all the ecological barriers by giving a global coverage to your product & that too in a few winks. 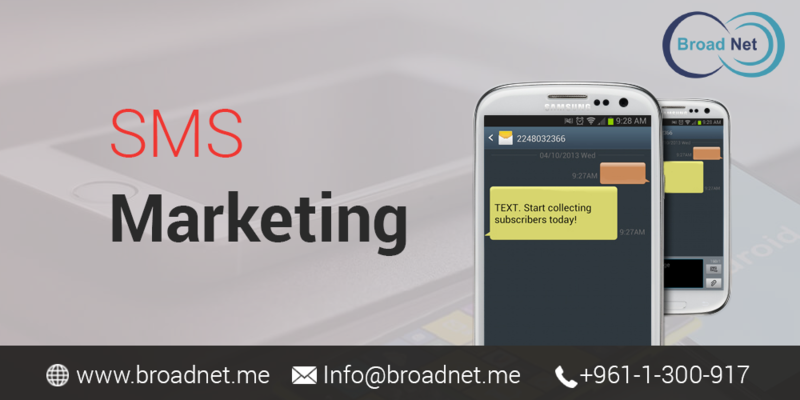 On the whole, it is an unambiguous statement that SMS marketing has become a day-to-day staple feature of the life of business looking to promote their business.